If you’ve got money to burn then I guess the RTX 2080 Ti can be justified, because you’re not really needing to justify anything, after all 4K 144 Hz gaming monitors start at $2,000, so I guess dropping $1,200 on a graphics card to make use of it won’t be an issue. For the rest of us it’s just not worth touching. Incredibly expensive, but 60fps at 4K and oodles of future-proofing make the RTX 2080 Ti a worthwhile investment. Nvidia's fastest and most expensive consumer graphics card is finally here, but its flagship features don't currently do anything. The RTX 2080 Ti is the fastest consumer video card today by far, but you’ll have to pay dearly for the privilege of owning one. And while we’re intrigued by NVIDIA’s ray tracing and AI rendering technology, it’s too early to tell how useful they’ll be. The only viable option for 4K gaming is the RTX 2080 Ti, and Nvidia’s Founders Edition will run you $1,199. That’s a serious investment for 4K gaming, and that’s before you even get to the $2,000 you currently need to spend to get a 4K monitor with 144Hz refresh rates. So yes, 4K / 60 fps gaming is here with the RTX line of graphics cards, but you’re going to have to pay a high premium to obtain it. 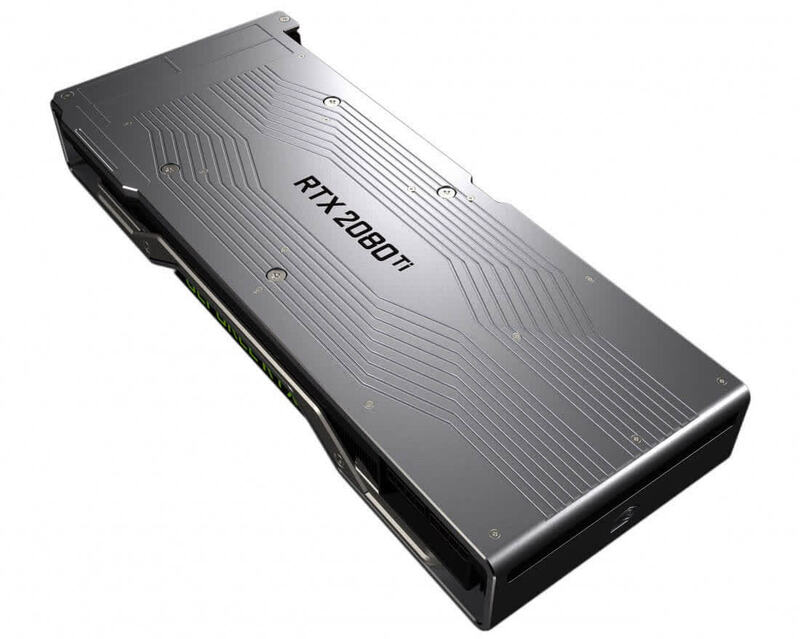 NVIDIA's new GeForce RTX 2080 Ti breaks all previous performance records, and lays the foundation for the future of PC gaming. 4K 60FPS and above is a reality for the first time ever. Where you at, Radeon?! Those who love the best of the best, this is a hands-down winner. There is nothing in the market that can compete with the RTX 2080 or RTX 2080 Ti. 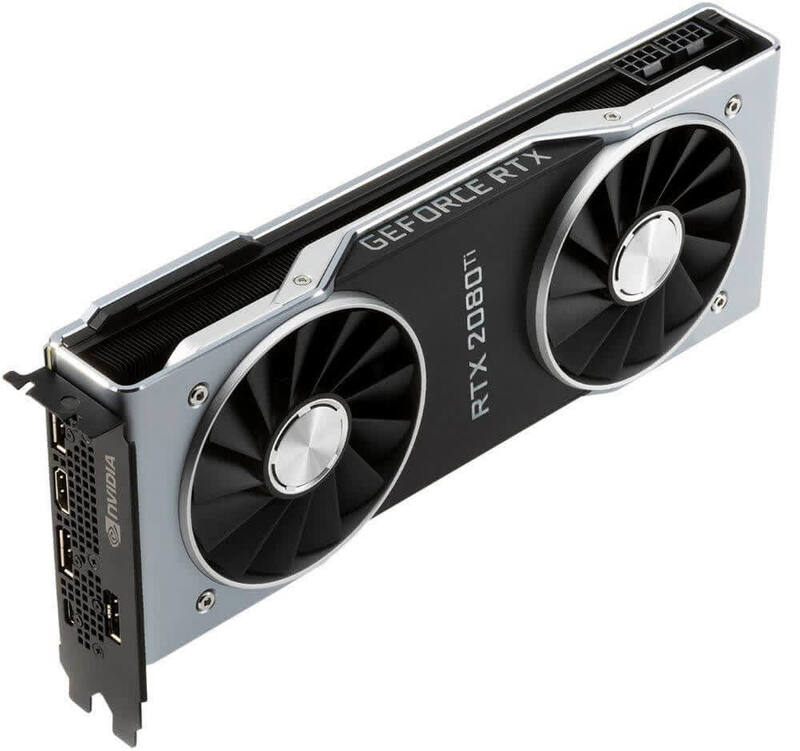 You want 4K UHD at ~60 FPS, The RTX 2080 Ti is your only single card choice – the first single card choice at that resolution with Ultra settings. 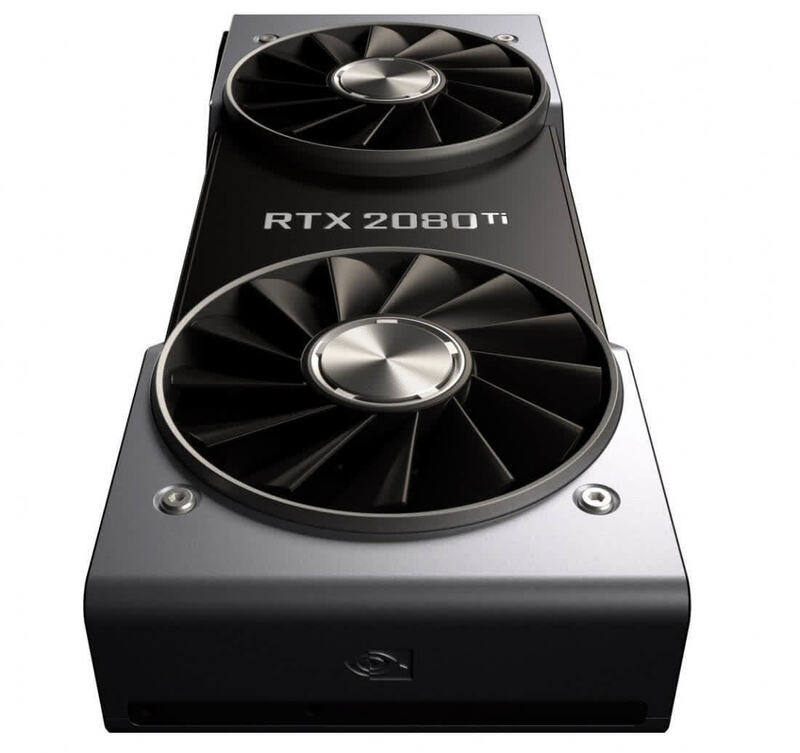 We hence feel that in their current form, the RTX 20-series is overpriced by at least 20% across the board, and could deter not just bleeding-edge enthusiasts, but also people upgrading from older generations such as "Maxwell." For games that don't use RTX, the generational performance gains are significant, but not as big as those between "Maxwell" and "Pascal." On the other hand, I doubt that many gamers will opt for Pascal when they choose to upgrade their graphics card, especially with the promises of RTX and AI that NVIDIA is definitely going to market big. The key factor here will be game support, which looks to be gaining steam fast, if going by recent announcements. In its optimum performance form, with a game that takes advantage of DLSS technology, RTX 2080 Ti has the ability to be twice as fast as GTX 1080 Ti whilst rendering better-looking imagery. The fundamental caveat for this performance nirvana is that game engines integrate DLSS sooner rather than later, plus throw in some lovely-looking ray tracing to boot, so we feel as if the RTX 2080 Ti is a performance monster of today with the ability to go even faster tomorrow. Dicho lo anterior, la Nvidia GeForce RTX 2080 Ti Founders Edition ofrece una mejora de rendimiento en torno al 25% frente a la GTX 1080 Ti a tenor de las pruebas realizadas, algo que no cuadra con el incremento de precio desde los 750-800 euros a los 1300 euros. Cierto es que cuando los juegos aprovechen las nuevas tecnologías tendremos una mejora de rendimiento y calidad visual seguramente notable, pero si a día de hoy son tan pocos los títulos que prometen ser compatibles y ni siquiera lo son todavía, es difícil justificar dar el salto desde la generación previa, aunque no por ello podamos decir que sean malas gráficas, todo lo contrario. Nvidia’s GeForce RTX 2080 Ti is the first card we’ve tested able to deliver smooth frame rates at 4K with detail settings maxed out. Its halo features aren’t used in any games yet, but as those come online, the Turing architecture is expected to shine even brighter.